Posted on July 03, 2017 at 8:00:00 am by Jasmine B. For most people, hearing “Shakespeare” brings flashbacks to their high school nightmares. 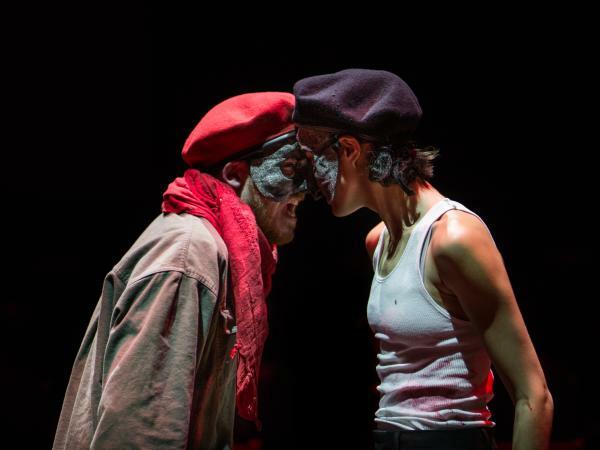 Shakespearemachine challenges that reaction through innovative, experimental productions. 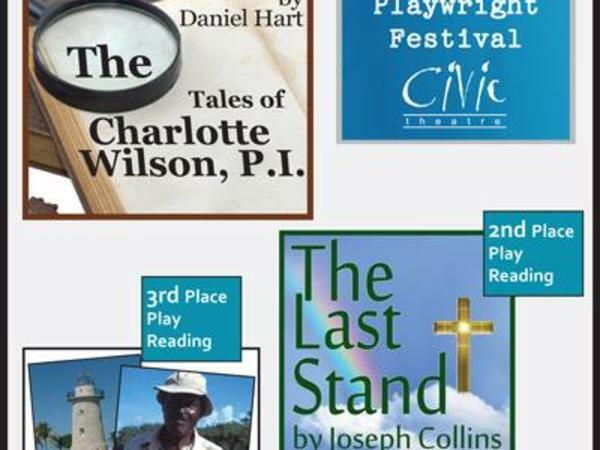 Posted on February 29, 2016 at 3:00:00 am by Emily L.
On March 19th, the 7th annual Northeast Indiana Playwright Festival is back at Parkview Physicians Group ArtsLab at the Auer Center. Posted on June 27, 2014 at 10:00:00 am by Holly H.